Platinum Health® was born to bring the horse owner and equine veterinarian together in the best health interest of the horse. 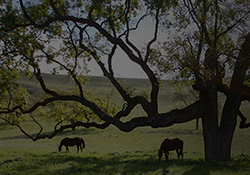 Our roots are in equine veterinary medicine and our platform enables horse owners to organize and manage their horse’s health from routine examination findings to maintaining medical records, recording vitals over time, uploading paperwork such as health certificates and registration papers, and making notes about their horses treatments, diet, behavior and more. If a health issue arises with your horse, you can conveniently reference the routine care history, notes and all other data in your horse’s profile. We want to make owning a horse as rewarding and convenient as possible. Let us know how we can make your experience as a horse owner even better!